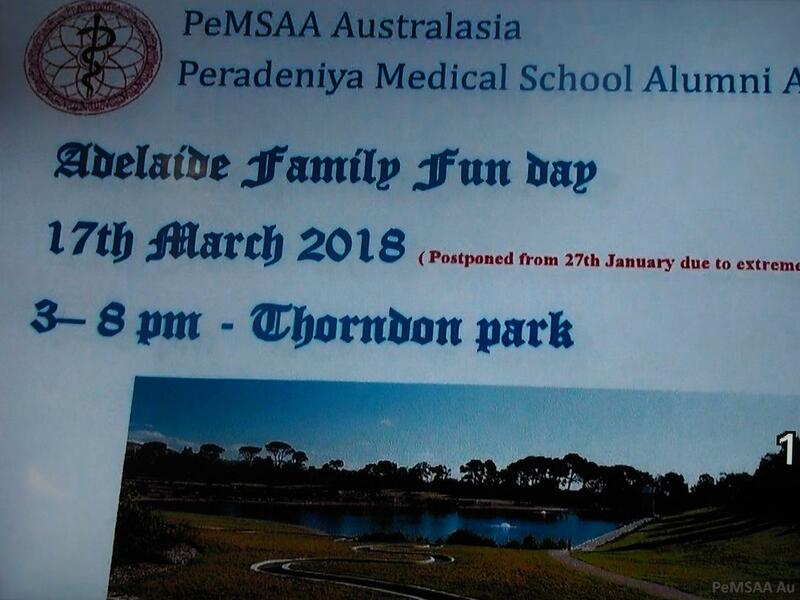 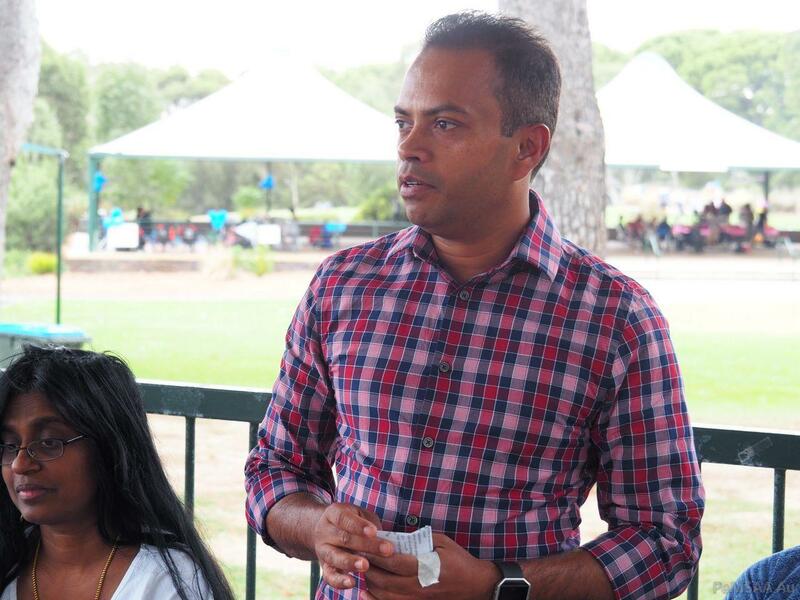 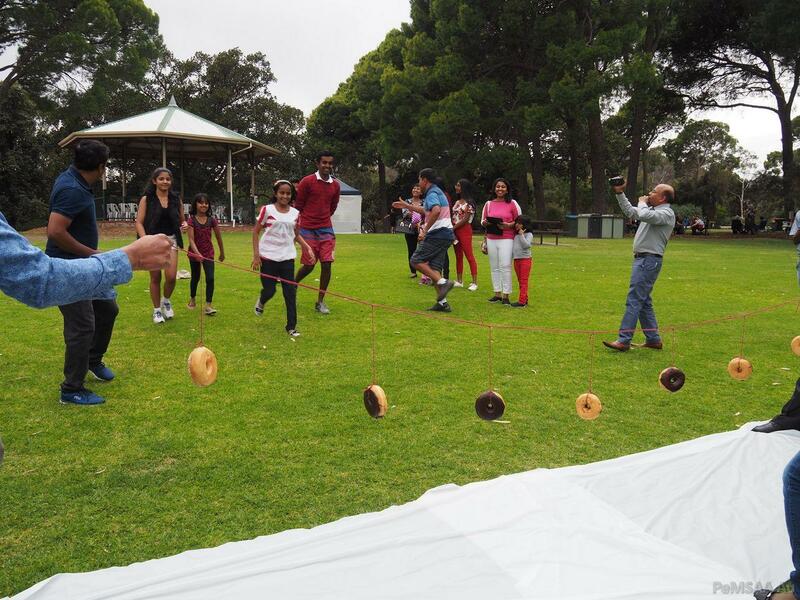 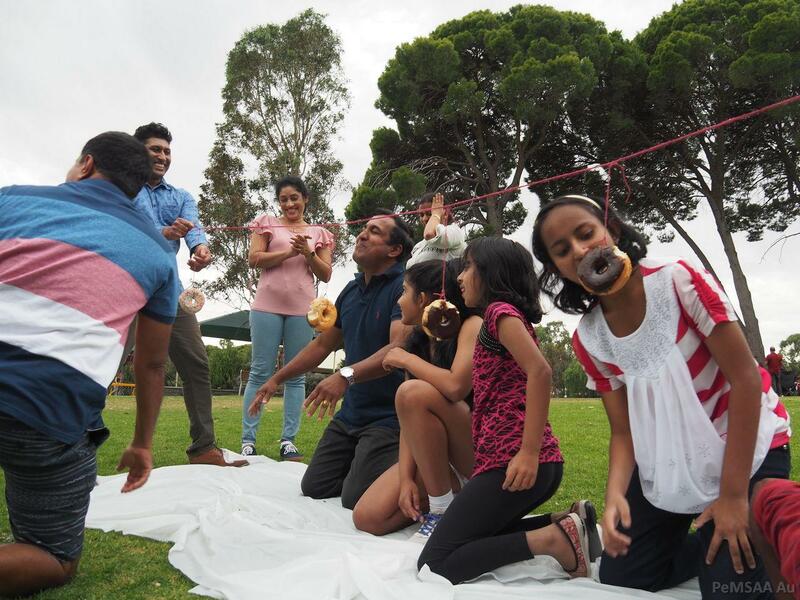 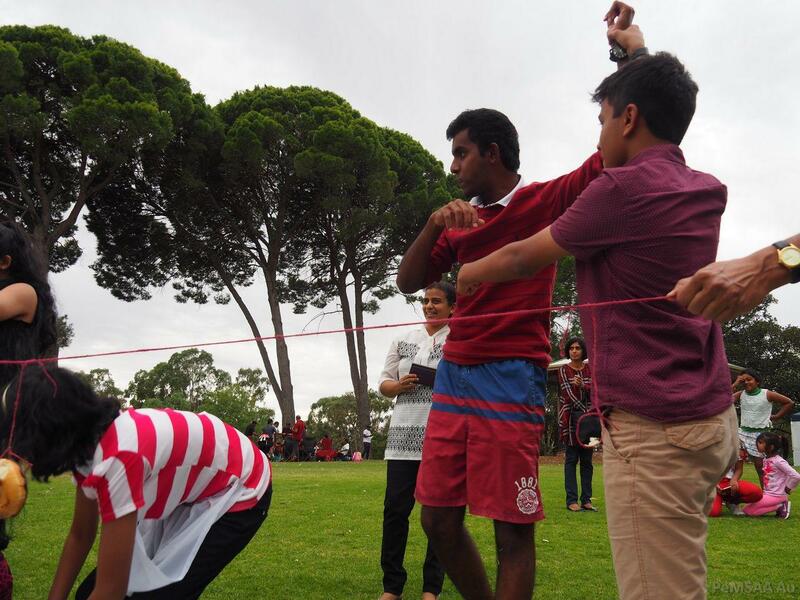 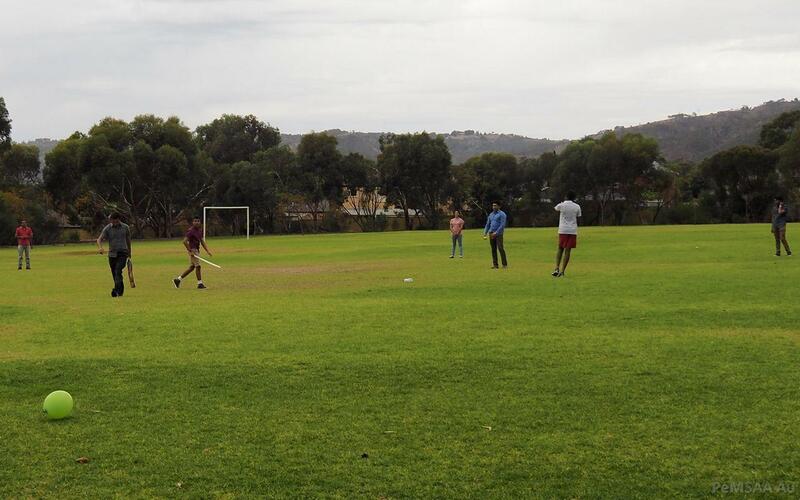 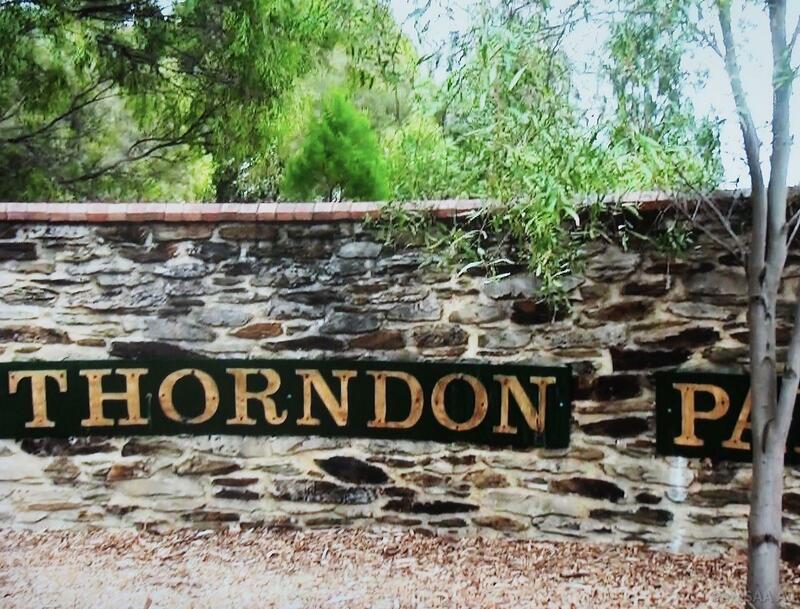 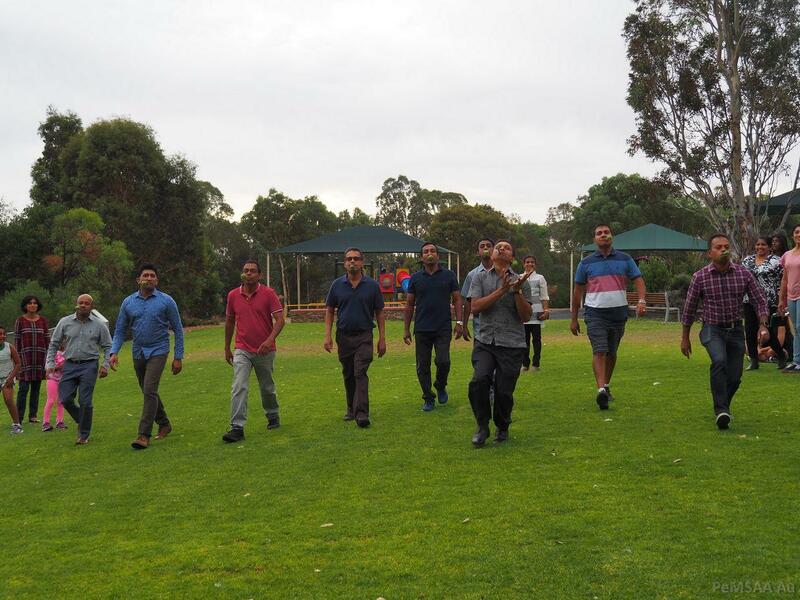 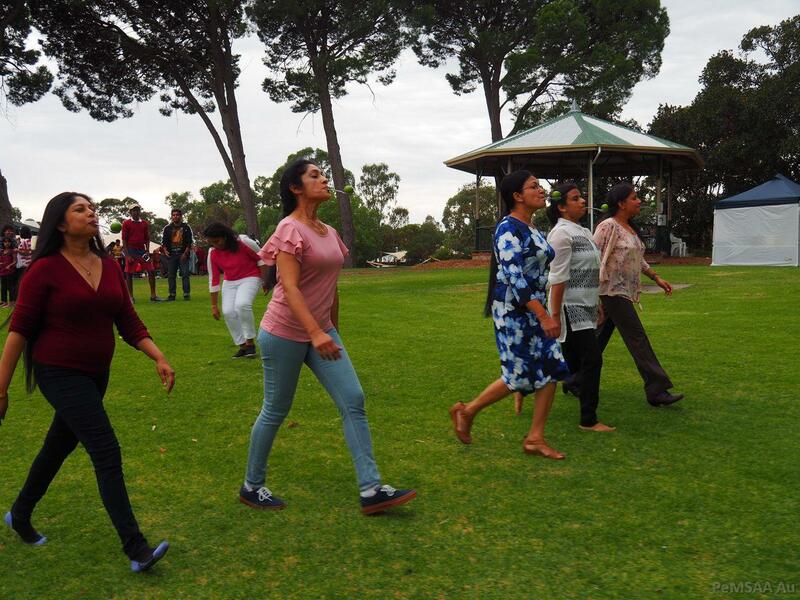 On 17th of March 2018, The Adelaide Membership drive meeting was held successfully at pictures Thondon Park in Adelaide northern suburb. 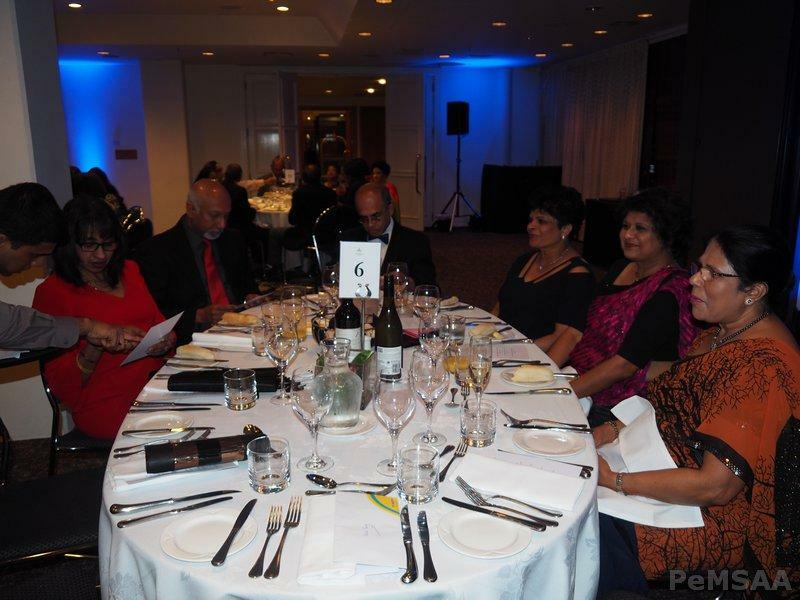 This was well attended by well over 50 family members with many new PeMSAA Members. 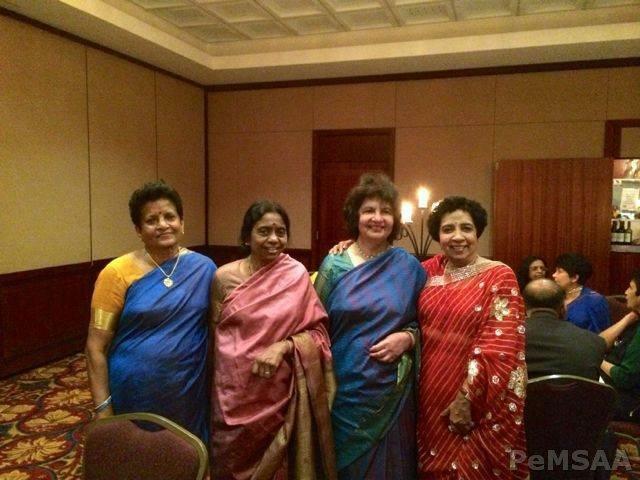 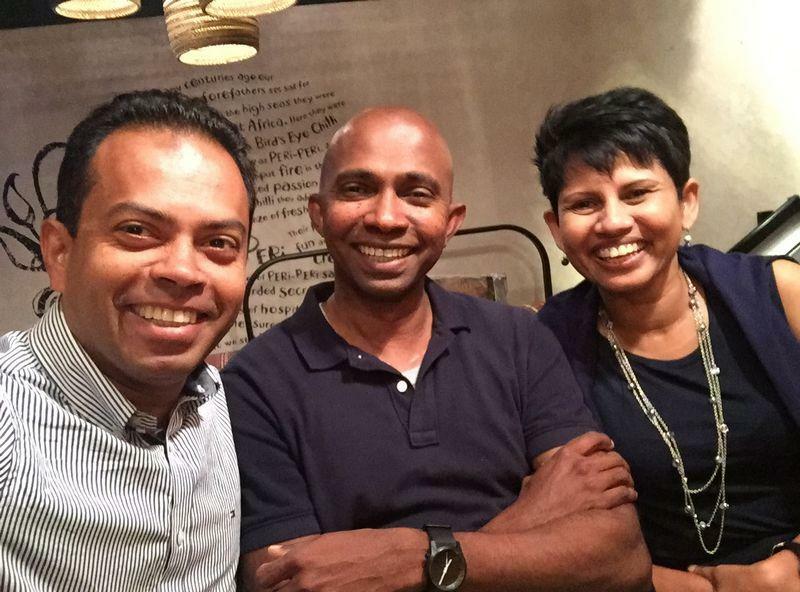 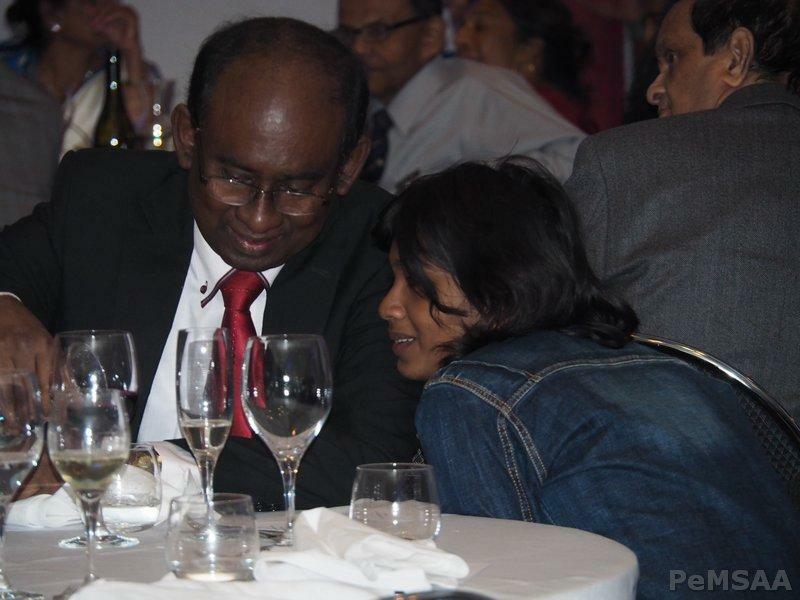 This event was organised PeMSSA Alumni Dr Priyanka Perera and Dr Janakie Ratnayake. 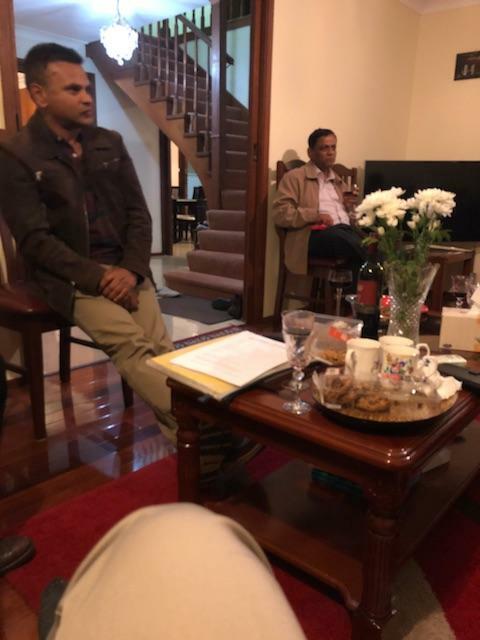 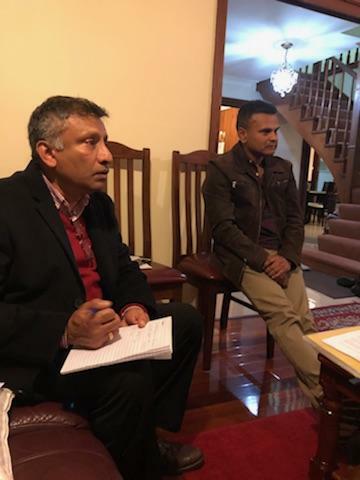 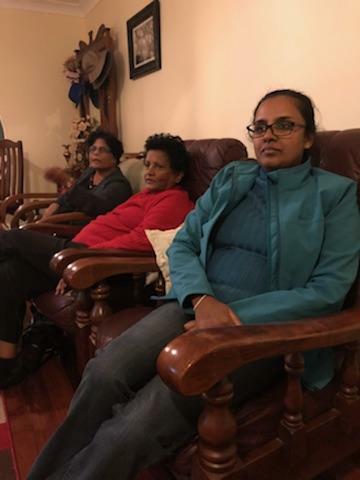 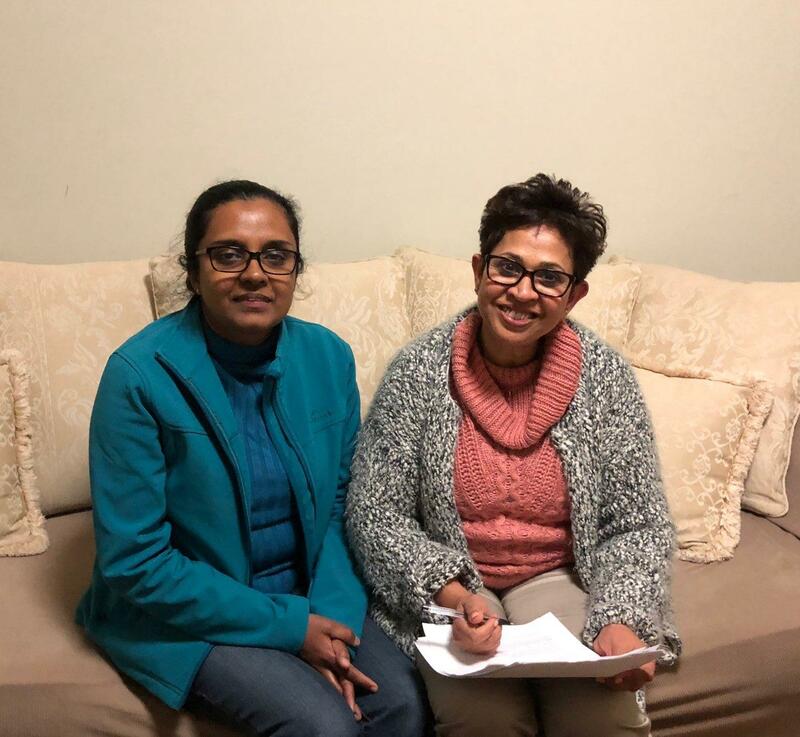 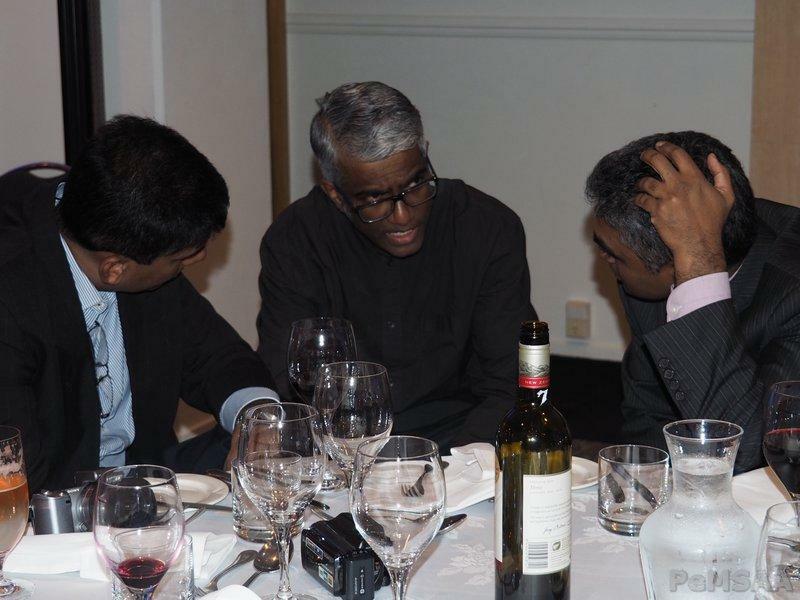 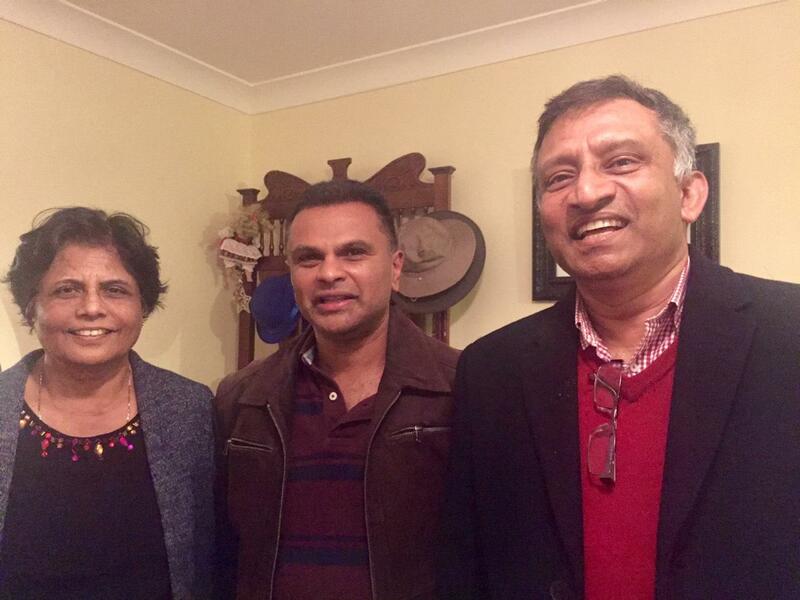 On 14th of February 2018 Dr Kshemendra Thilakarathne and Dr Kapila Ideremanna, our Tasmania representatives had a successful Get-Together to improve PeMSAA Australasia membership . 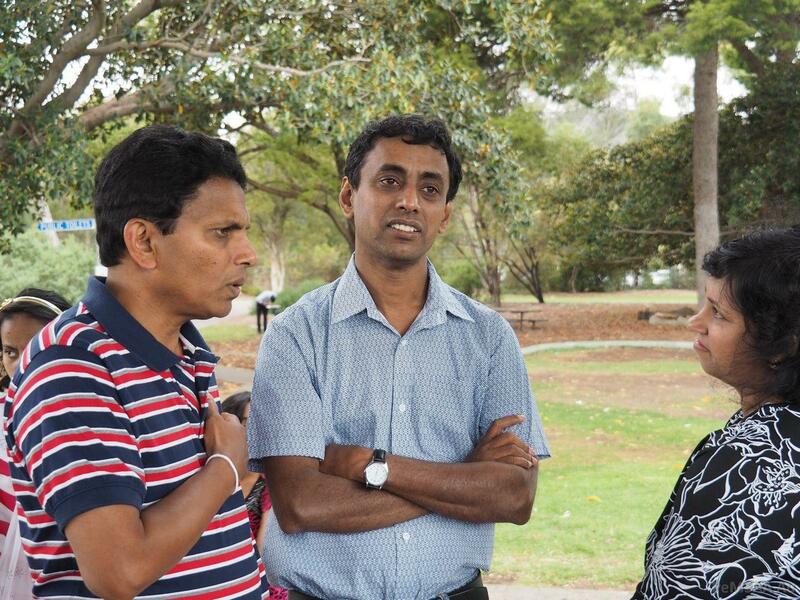 This organised event, coincided with the visit of Prof Malik Peiris from Hong Kong. 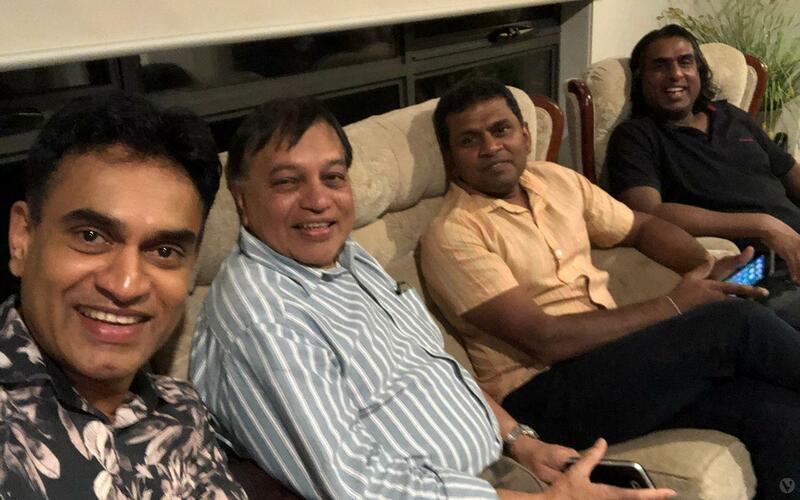 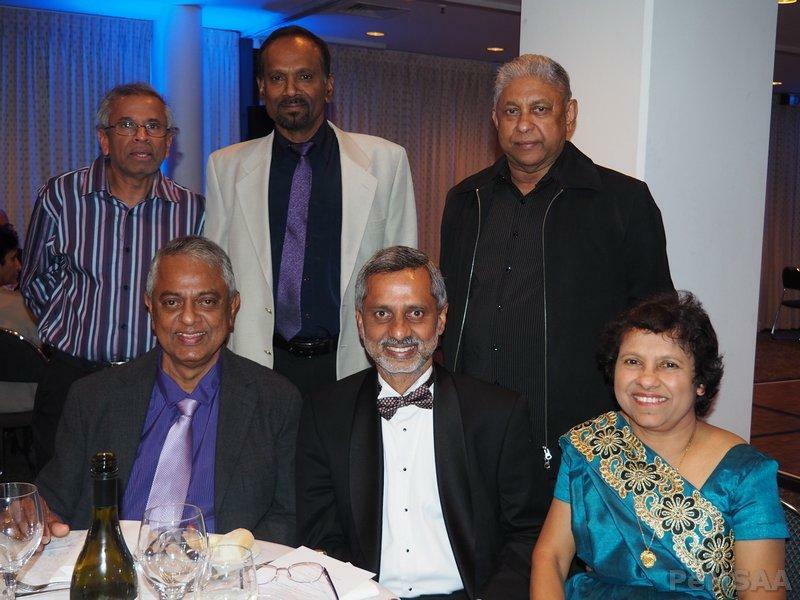 On September 2017, we held a successful satellite meeting at Brisbane organized by our member Dr. Lakal Disabandara to improve our membership drive. 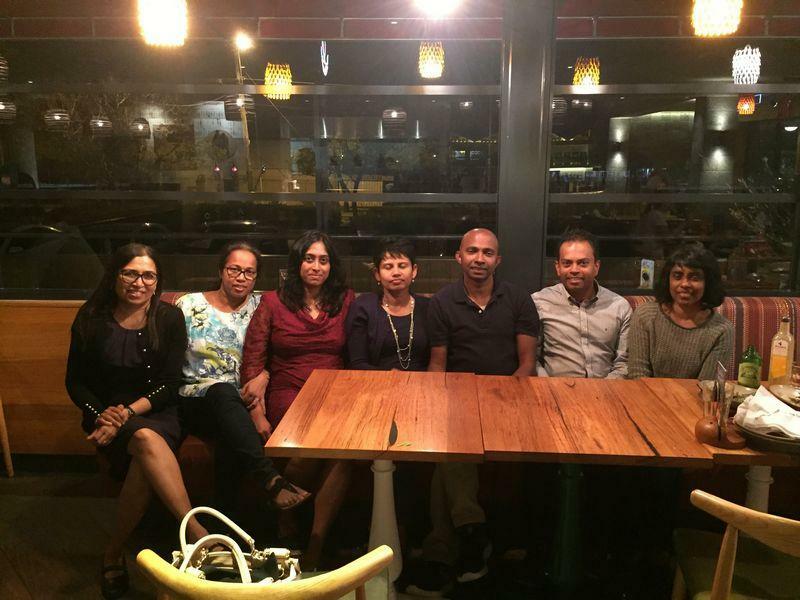 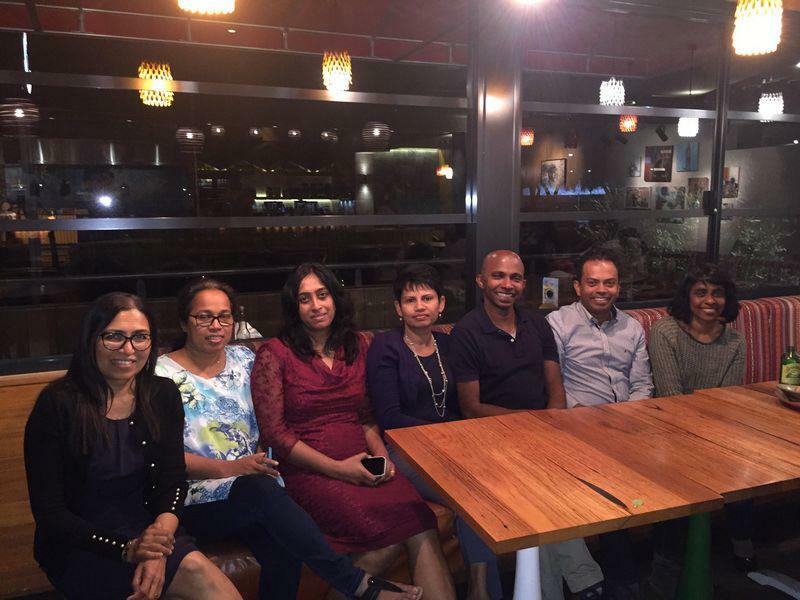 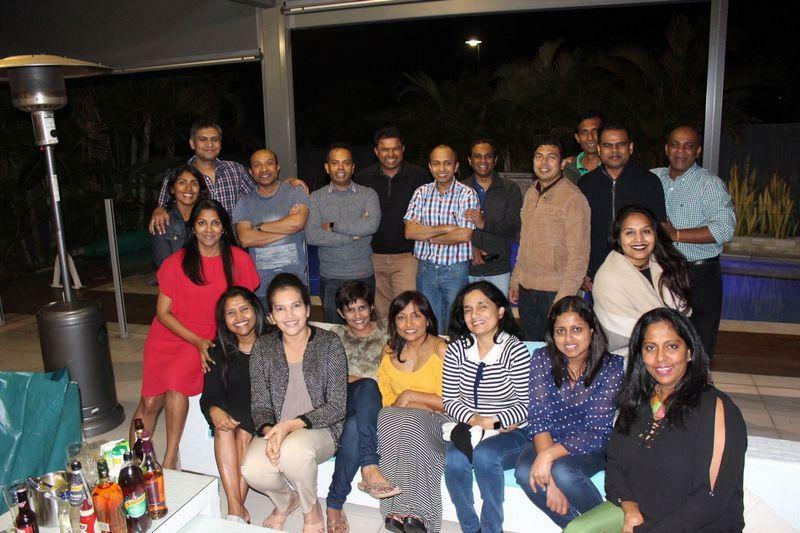 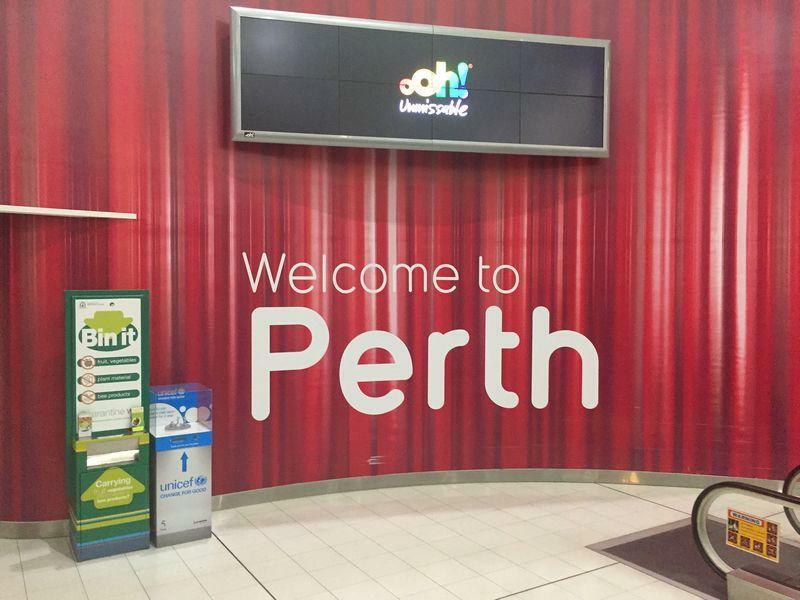 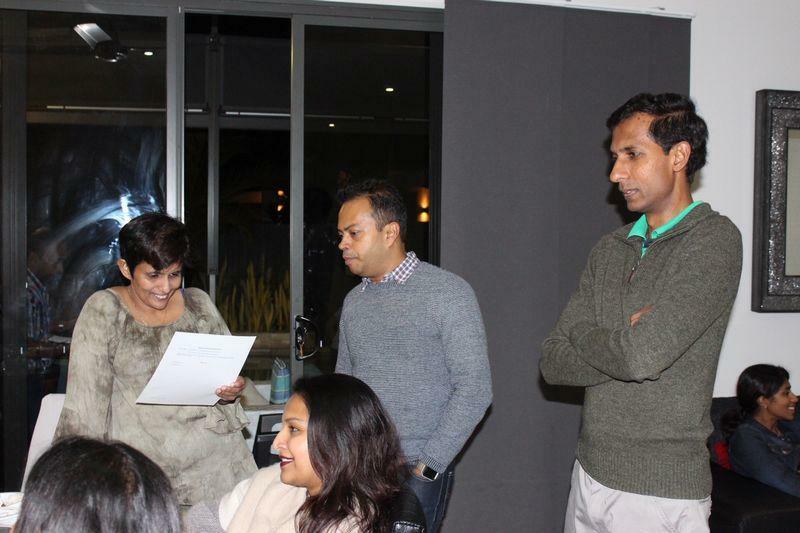 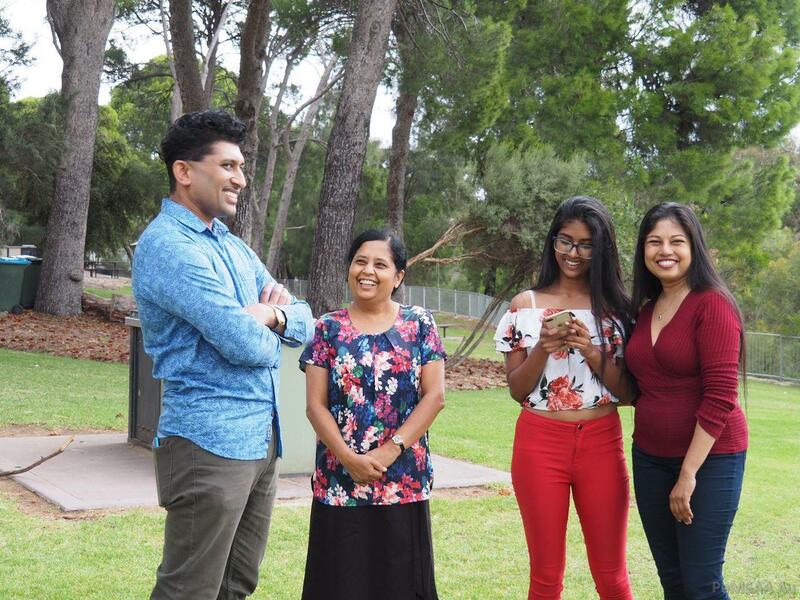 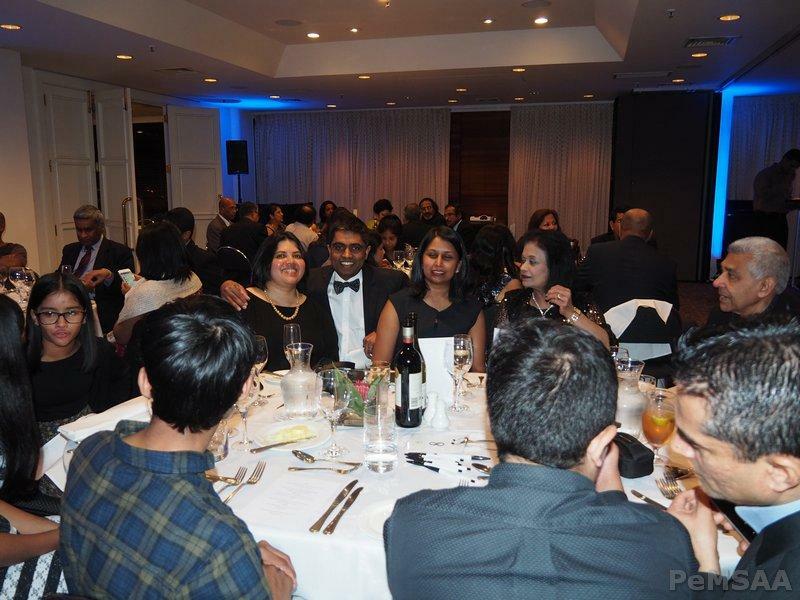 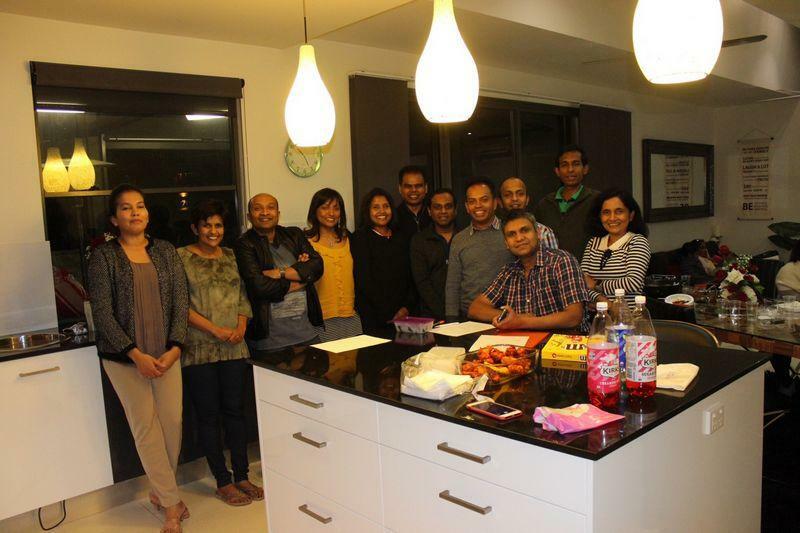 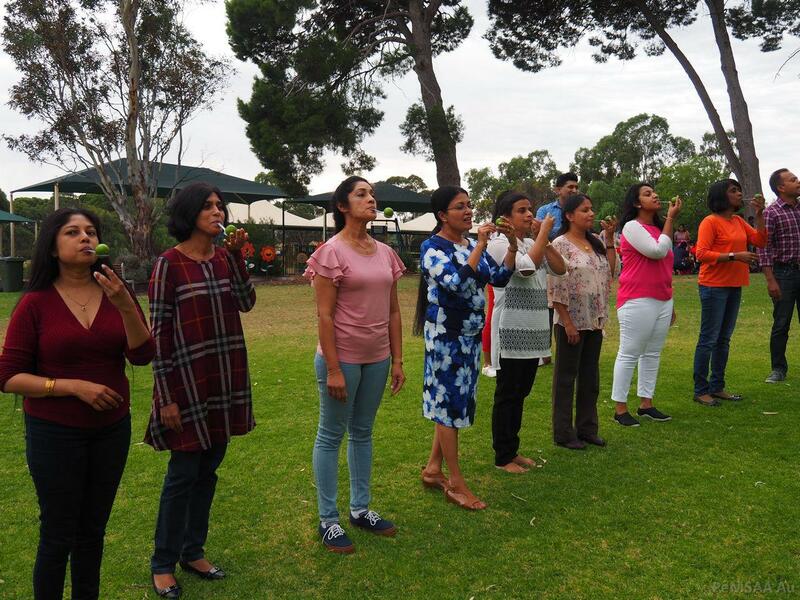 On October 20th 2017, we held another successful satellite meeting in Perth organized by our alumni Dr. Saumya Jayabahu and Dr. Chandrasiri Premaratne to improve our membership.